New Delhi : Oumuamua, first interstellar body in our solar system, believed to be an alien ship has turned out to be a piece of rock travelling in our space. The Breakthrough Listen - an initiative to find signs of intelligent life in the universe - found no alien signals from the foreign body, but it still has plenty of data to analyze from the first block of observations by the Green Bank telescope in West Virginia. The Pan-STARRS1 Observatory on Haleakala, Maui, Hawaii had first detected Oumuamua in our solar systems. 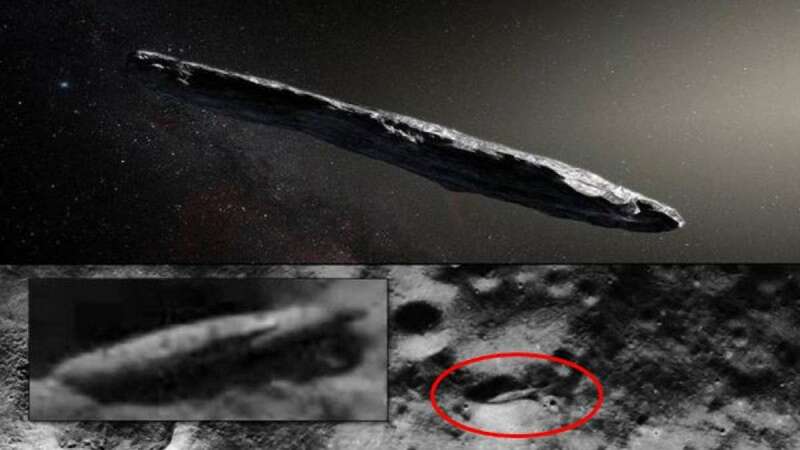 It made scientists curious with its unique cigar-shaped structure, resembling to a space ship. Though the signals sent by scientists at California's SETI Institute came back empty, they are not ruling any possibility for now. "This is a fishing expedition," says project adviser Avi Loeb, a Harvard professor of astronomy, per the Guardian. "We are most likely not to find anything, but it is worth checking steadily our fishing hooks. We will keep searching for artificial signals from ‘Oumuamua or any other interstellar object that will be discovered in the future." 'Oumuamua, formally known as 1I/2017 U1, is the first object discovered in the solar system that appears to originate from another star system. Its high speed – 196,000 mph at its peak – suggests it is not gravitationally bound to the Sun and that it will continue its voyage back into interstellar space.